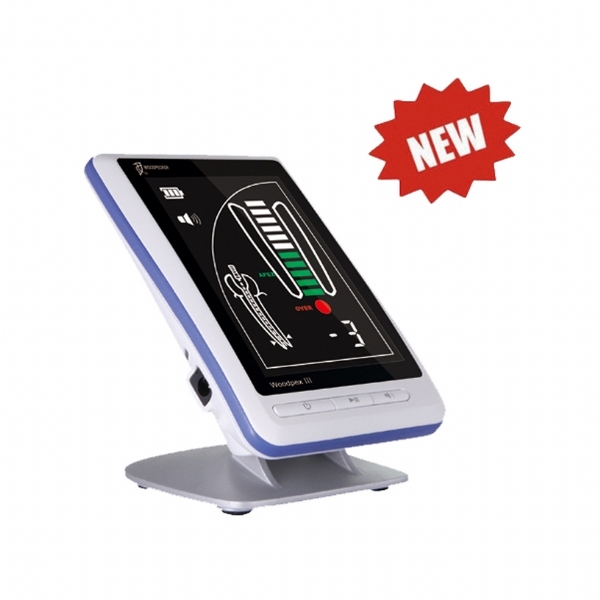 *Woodpecker medical apex locator equipped with clear bright LCD, clear image and different color indicate the trajectory of the file clearly. 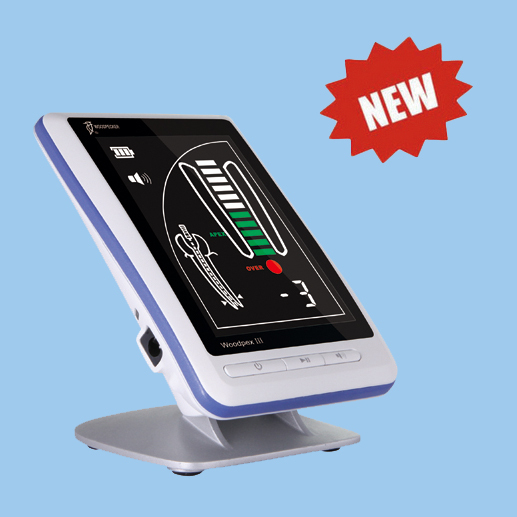 *Woodpecker teeth apex locator based on advanced multiple frequency network impedance measurement technology and automatic calibrating ensures the measurements are accurate. 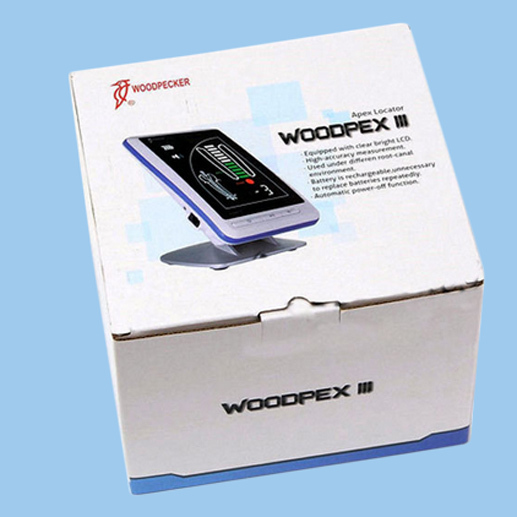 *The accessories of the “WOODPEX III” can be autoclaved under the high temperature and high pressure. Avoiding cross infection effectively. *The battery is rechargeable, don’t need replace the battery repeatedly. 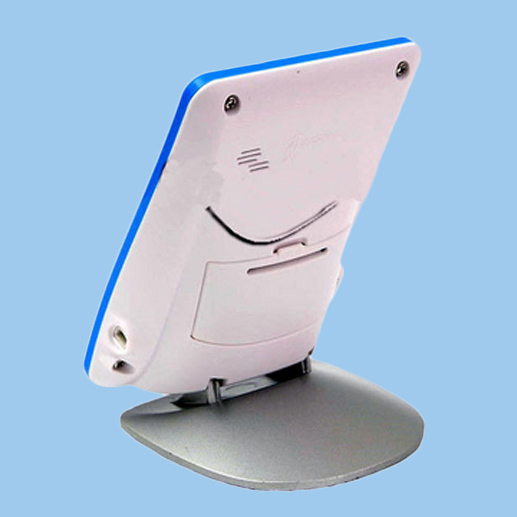 *Folding, easy to adjust the visual angle. *When the file reached the front region of the apical foramen, the white bars displayed. *When the file has gone to the position near by the apical foramen, the green bars displayed.